Recently I started to wonder if I should kick the coffee habit? I wondered if my blog title was tired or even a bit out dated? I wondered if it truly described my current status and well framed the world from which I was writing? I wondered if I might bring together our newest members of our family and begin writing from a blog titled: The 7 C’s or something catchy that involved the kids? I wondered if a personal trainer should be promoting 100 Cups of Coffee? I wondered if anyone even knew or understood why I would have such a title (I had written about it here: 1st Blog Ever but had half forgotten myself!?!) I waffled–did a blog title even matter? 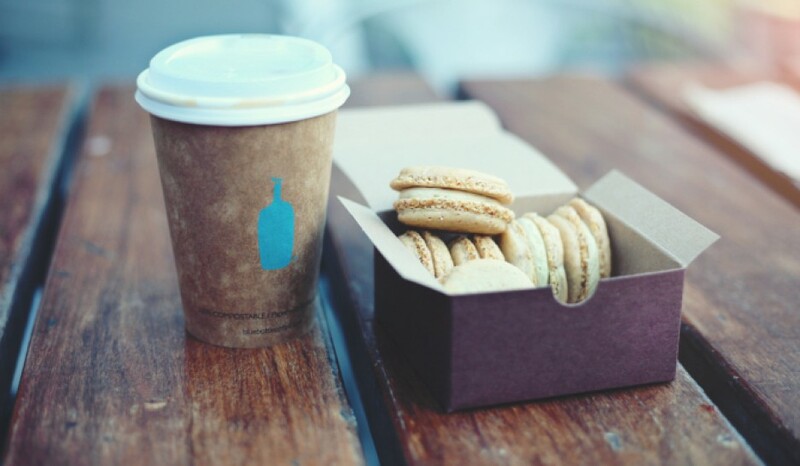 Furthermore, I quickly realized a cup of coffee was a simple offering of both friendship and a small gift from my world to theirs. 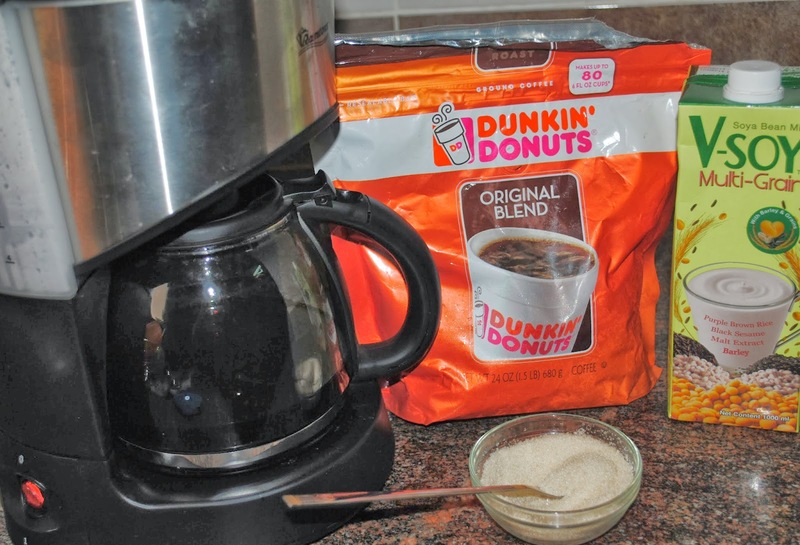 (Duncan Doughnuts medium blend is not sold here in Uganda!) It created common ground and was familiar—yet different. It was not over-indulgent or elitist. It was something that bridged a gap. 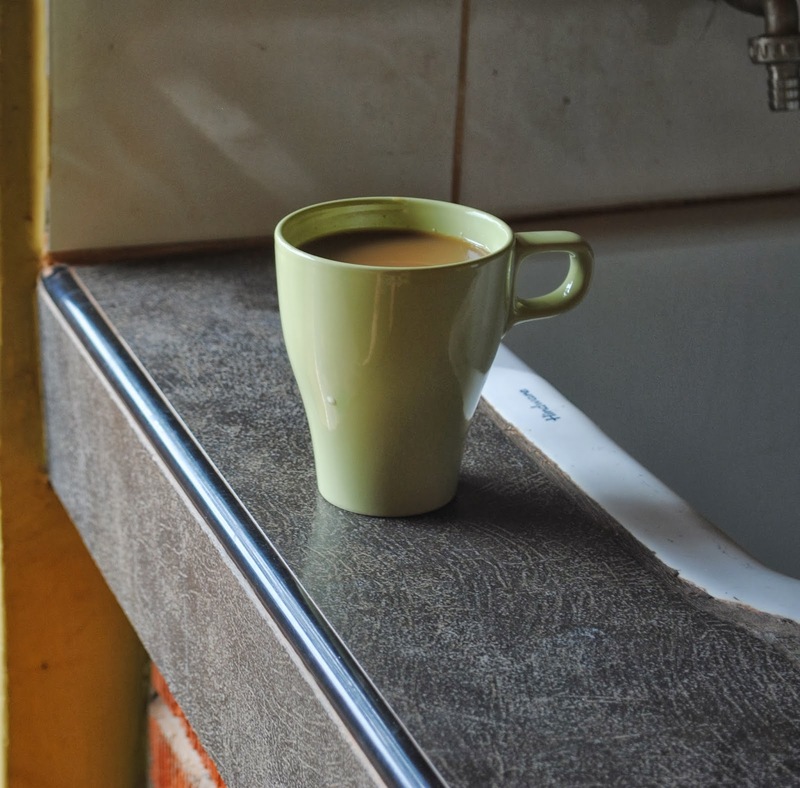 I offer coffee daily to the different people who are on staff…the girl who helps clean, the chef at the restaurant, the person who works the grounds, the guards. (People that I now call friends.) They all accept this gift with a smile. Some come back for seconds. 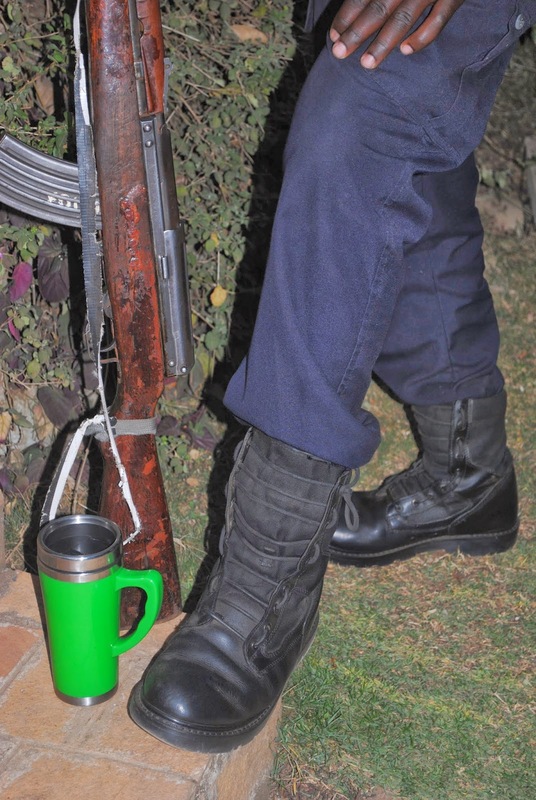 I often wonder if the cup is taken out of obligation–if it is the politeness of the Ugandans with whom I share life? I am rarely turned down and often when asked how they would like their coffee (cream or sugar) they say, “as you like it.” Either way, each simple cup of coffee—certainly far more than 100 served so far–has brought up some of the sweetest conversations of my lifetime. I am learning so much over each cup. 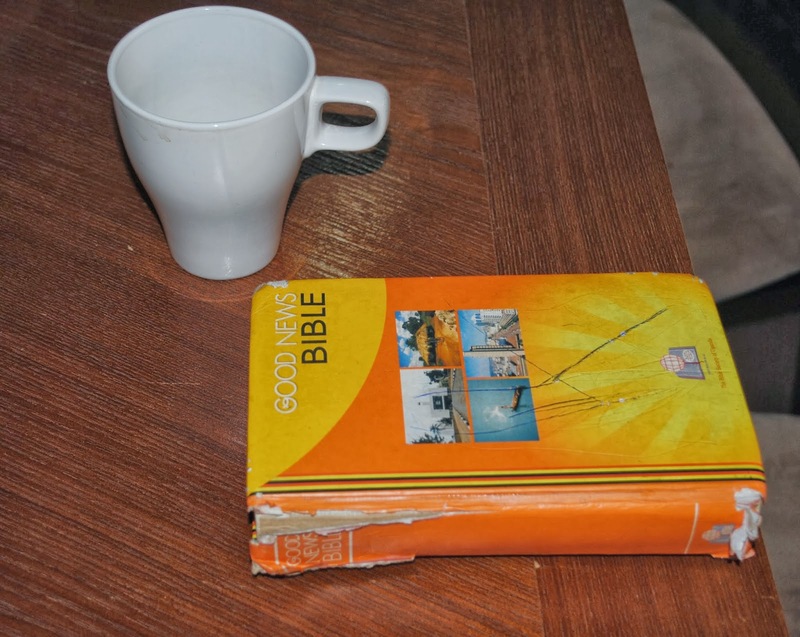 I am learning about life in Gulu. Life during the war. I am learning about how one of my friends had to hide in the bush at night in order to not be kidnapped by the LRA. And about the terror of gunshots and even more unmentionable things that happened to those she knew and loved just a few feet away from her home. I am learning from another about Kony and as a child soldier what it was like to be given orders from the evil one himself. I am learning about what it is like growing up as one of 11 children. And how hard it is to currently raise 3 by oneself. I am learning about witch doctors and other false healers, who have reeked havoc on families and individuals. I am learning from those who have had faith-shaken and theology questioned. Sometimes I find it difficult to swallow my next sip of coffee as I listen to the tragic loss and hardship of lives lived here in Uganda. Yet, I am learning from those same teachers about perseverance. About perspective. I am learning how amazingly strong the human spirit can be. 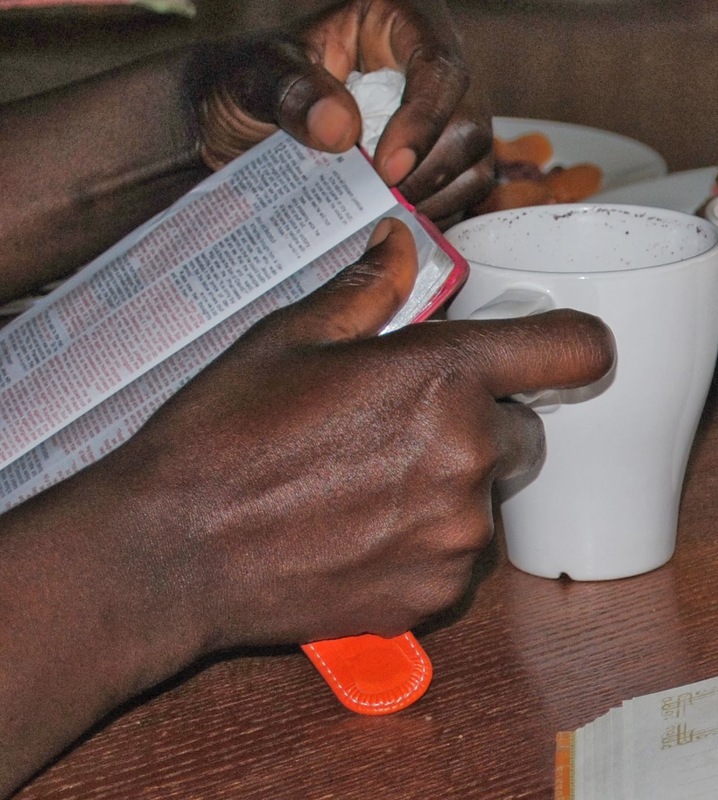 I am learning about their faith in God despite unspeakable circumstances. (This one I still am investigating because it is almost more than I can fathom.) I am learning about choosing love instead of hate. Forgiveness instead of bitterness. God’s ways instead of our ways. I am learning, and yet have much more to learn. Recently it struck me, now more than ever, this silly little blog title is ridiculously relevant. I do not think of myself as an insane coffee connoisseur–as I go for days and even weeks with out drinking a drop. Moving forward, this will also be my heartbeat and belief: that something as simple as a cup of coffee can and will build bridges far greater than I can build alone. I will always see value in building bridges and forming friendships…and that simple cup will always be a perfect compliment to my deep desire to do life together. & look forward to your blog & Pics 😉 You and your family and new friends are always in our prayers.